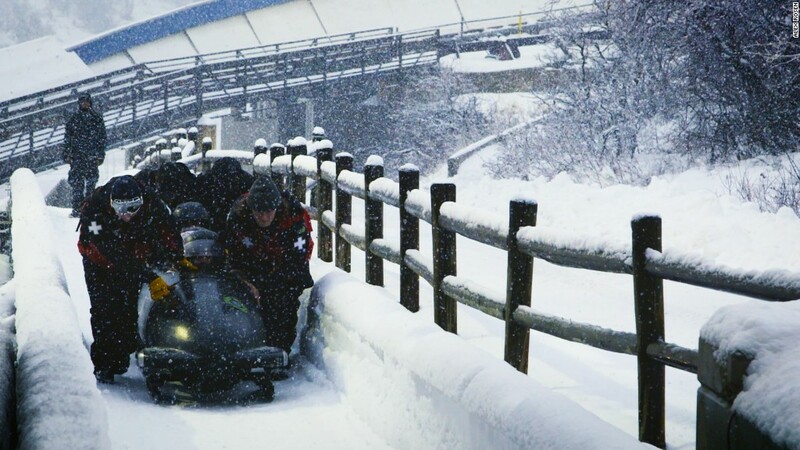 The Winter Olympics start this week in Pyeongchang, South Korea. But don't expect to see hordes of Americans in the bleachers. High travel costs and a shortage of hotel rooms have put Americans off attending the marquee event. Tensions with North Korea haven't helped, either. "Our travel sales to this Olympics have been very light," said Anbritt Stengele, founder of specialist travel company Sports Traveler. Pyeongchang -- with a population around 44,000 -- is not a model tourist destination. It's a two-hour train journey from the South Korean capital, Seoul. Stengele had hoped that clients would be able to stay in Seoul and commute to the Olympics. But then she factored in the time required for trains, event lines and security. "We decided not to recommend this option to our guests," she said. Flights bookings from the United States to South Korea in February were up 24% compared to the previous year, according to data from travel intelligence firm ForwardKeys. But that's a small bump for such a big event. "You would expect triple-digit growth," said David Tarsh, a spokesman for ForwardKeys. 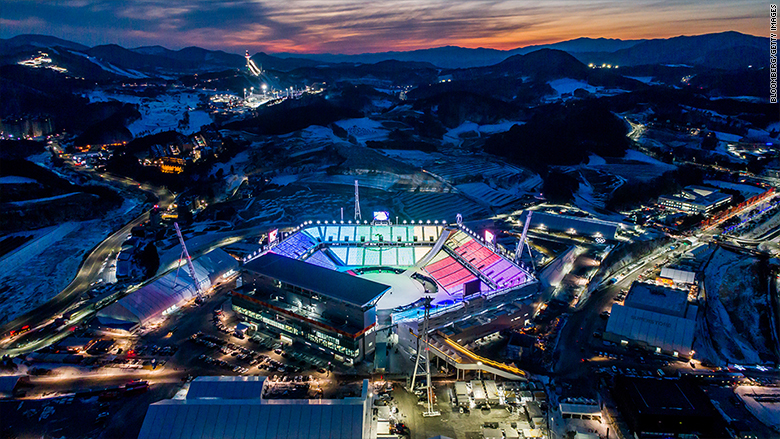 The 2018 Olympic Games in Pyeongchang begins on February 9. So who is going? Residents of China and Japan have run the most searches for flights to South Korea, according to data from the travel app Hopper. Shanghai, Hong Kong and Tokyo were the cities with the highest search volume for Olympic travel. Only two U.S. cities made the top 10: Los Angeles (6th) and New York (9th). The average price for round-trip flights from these cities was $800 to $930. Weak demand may not be limited to the U.S. Global flight bookings to South Korea in February were up about 15% compared to last year, according to ForwardKeys. But that's not as much as you'd expect for a major sporting event. A long-running feud between China and South Korea over the deployment of a U.S. missile defense system has hurt Chinese tourism in South Korea. "The real origin market that matters for [South] Korea is China," said Tarsh. "The market from China has completely collapsed." 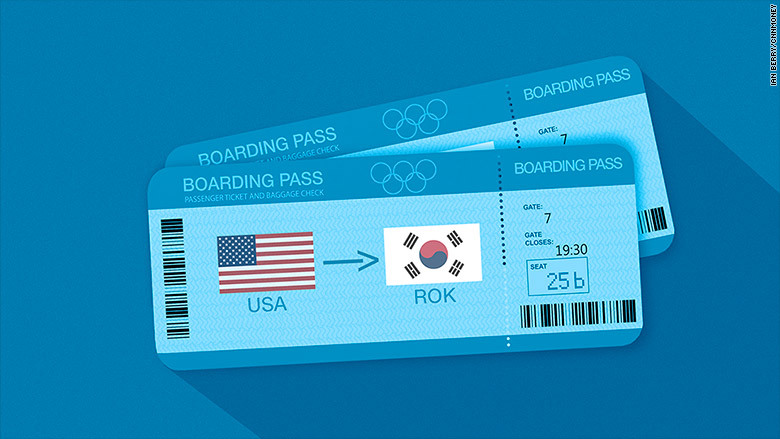 Americans are not booking many tickets to see the Olympics in South Korea. The countries with the biggest surge in interest include Vietnam, the Philippines and Canada. Bookings from Vietnam have surged more than 550% over the previous year, according to ForwardKeys. A South Korean visa waiver program contributed to this boost, said Tarsh. The number of bookings from the Philippines have more than doubled and Canadian bookings are up over 40%.